The local connections keep coming as Cavalry FC continues to build its inaugural roster. 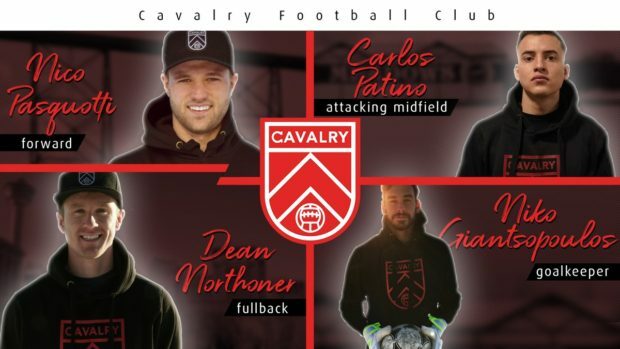 On January 23rd, Cavalry FC club announced its four most recent signings – attacking midfielder Carlos Patino, winger/forward Nico Pasquotti, fullback Dean Northover, and goalkeeper Niko Giantsopoulos. The signings maintain Cavalry’s trend of building its spine around the success of last year’s PDL championship-winning Foothills FC team. Of the four new players, only Giantsopoulos did not play for Foothills last summer. Of the 11 signings named by Cavalry FC thus far, nine played for Calgary’s PDL outfit in 2018, including Dominick Zator, Marco Carducci, Chris Serban, Elijah Adekugbe, Nik Ledgerwood, Sergio Camargo, as well as Pasquotti, Northover, and Patino. 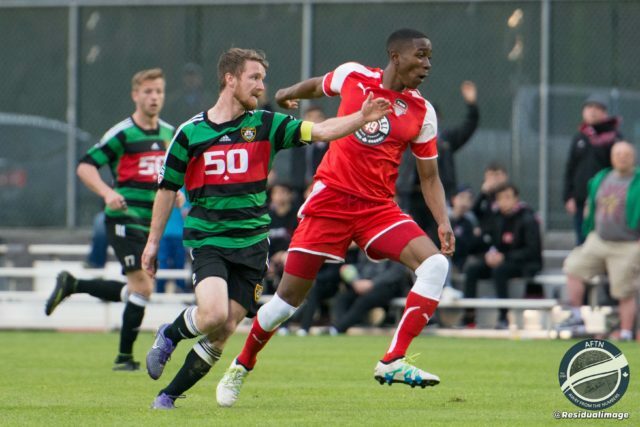 With the Canadian Premier League season set to kick off in April, it’s clear Cavalry FC is looking to put together a team of players who are already familiar with each other, on and off the pitch. Patino is a Colombian-born attacking midfielder with an eye for playmaking. The 23-year-old earned more assists than any other player in the PDL in 2018. In terms of his professional experience, Patino played 27 games for Seattle Sounders 2 in the United Soccer League in 2015-16. Prior to that, he was a member of the Vancouver Whitecaps Residency program, and also played a summer for the Washington-based Kitsap Pumas in the PDL in 2015. Patino grew up playing for competitive club teams in Edmonton, and was a member of the Alberta team from U14 to U16, before moving to B.C. to join the Whitecaps Residency program in 2011. “He adds versatility to our attacking depth and is one of the hardest working players I’ve seen,” Wheeldon Jr. said. 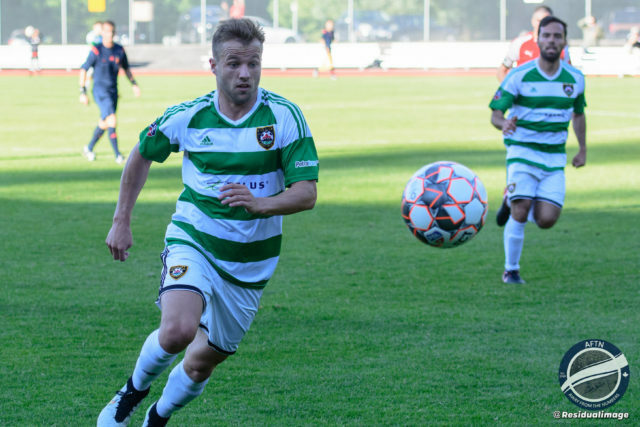 Pasquotti made Calgary soccer history when he scored the winning goal during extra time of the 2018 PDL championship game for Foothills FC last summer, and was subsequently named Man of the Match. The 23-year-old will be a familiar player for Wheeldon Jr., as Pasquotti plied his trade with Foothills FC for three seasons. Pasquotti was born and raised in Lethbridge, but played some of his youth career with competitive club teams in Calgary. He later played for the Lethbridge College Kodiaks, before switching schools and playing the 2016-17 season with the University of Lethbridge Pronghorns, in USPORTS. 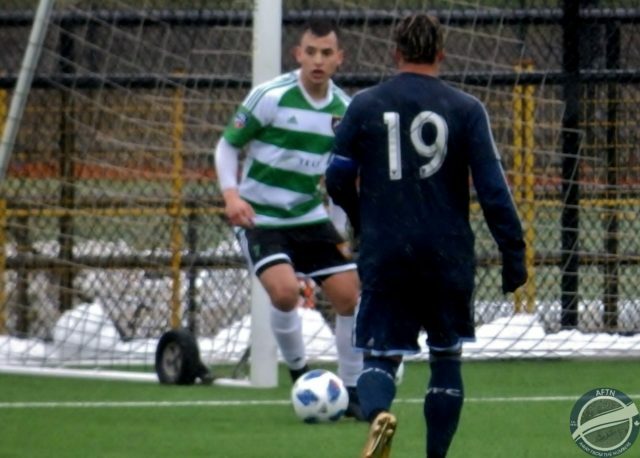 A Markham, Ontario native, Giantsopoulos caught the eyes of Cavalry FC’s coaches during the Al Classico showcase match between Cavalry and FC Edmonton prospects on Sept. 29. Giantsopoulos is the teams’ second goalkeeper signing, following Carducci’s arrival in December. According to Cavalry FC, Giantsopoulos previously played in the NCAA at Calvin College, in Michigan, where he was a Division III All-American in 2014. After finishing his NCAA career, Giantsopoulos moved to Australia, where he played with the Devonport City Strikers in the Tasmanian Northern Premier League – considered one of the second-tier divisions in the Australian soccer pyramid. 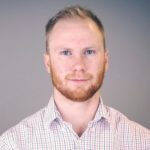 Northover will be another player whom Cavalry’s head coach is highly familiar with – he’s played all four seasons for Foothills FC since the team entered the PDL, from 2015 to 2018, and currently holds the team’s record for the most matches. Most recently, Northover has been carving up the collegiate scene with the SAIT Trojans in the Alberta Colleges Athletic Conference (ACAC). 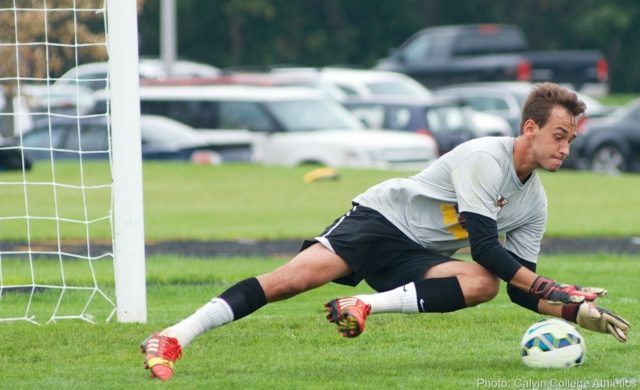 While he was signed by Cavalry as a fullback, he played as a goal-scoring midfielder for SAIT, and was named the ACAC conference’s player of the year in 2017. His dominant play for SAIT continued in 2018. He scored 11 goals from 19 shots in 12 games – including three match-winners – as the Trojans coasted to an unbeaten record during the regular season, before finishing the year off with a bronze medal at the 2018 ACAC championships.